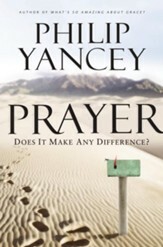 In Prayer: Does it Make Any Difference, a six-session study based on the bestselling book, Philip Yancey probes the most fundamental, challenging, perplexing, and deeply rewarding aspect---the very heartbeat---of your relationship with God: prayer. 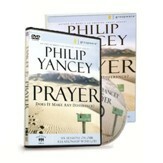 In theory, prayer is the essential human act, a priceless point of contact between you and the God of the universe. 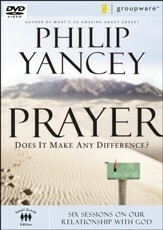 In practice however, prayer is often frustrating, confusing, and fraught with mystery. 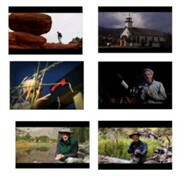 This study explores the mysterious intersection where you and God relate. 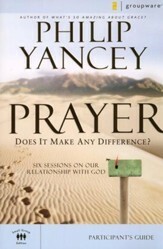 Session 6: Does Prayer Change Anything?